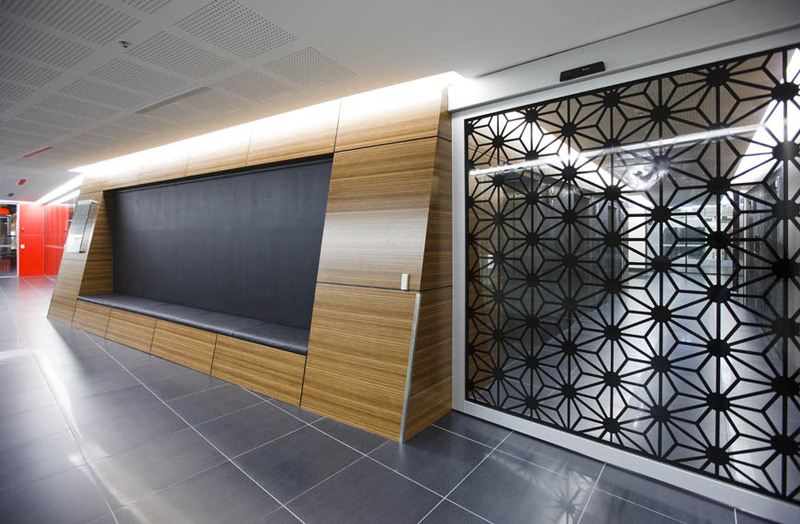 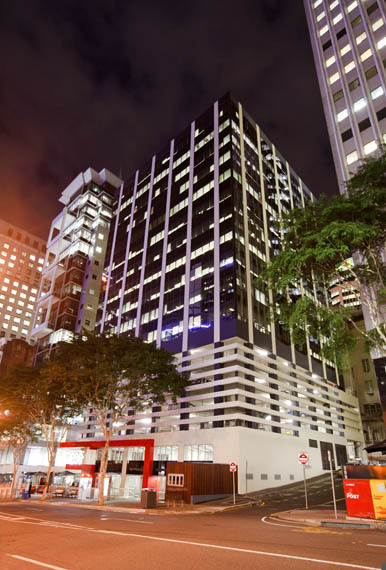 Complete refurbishment of the external façade of the 20 level WorkCover Queensland office tower in Brisbane CBD. 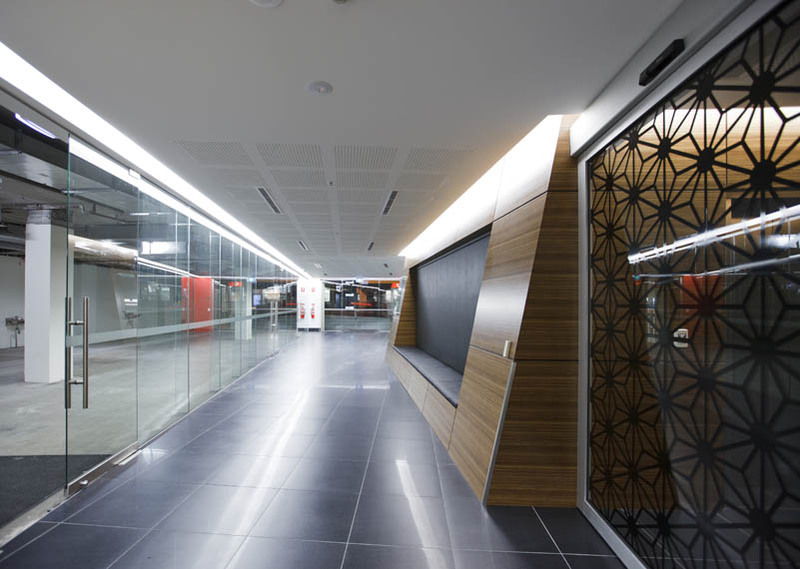 Works include the construction of the ground floor tenancies, trip facility, main foyer upgrade, amenities, and external courtyard and coffee shop. 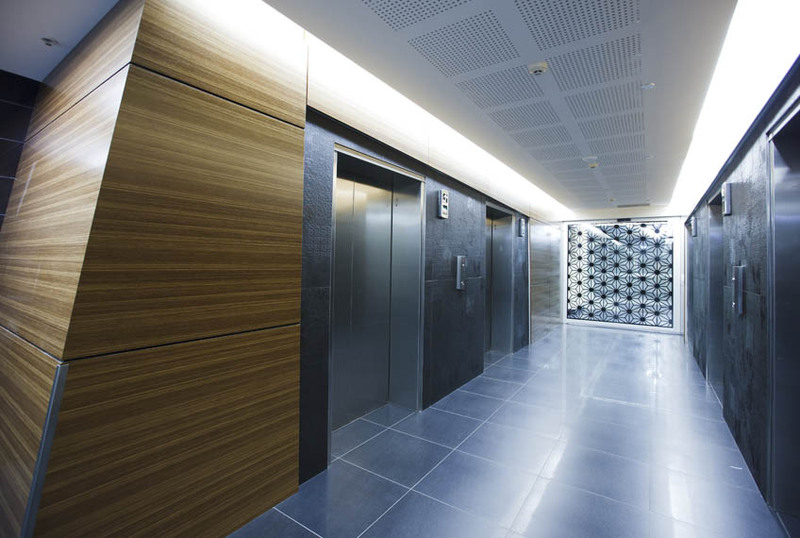 The office tower remained fully operational throughout the entire program.